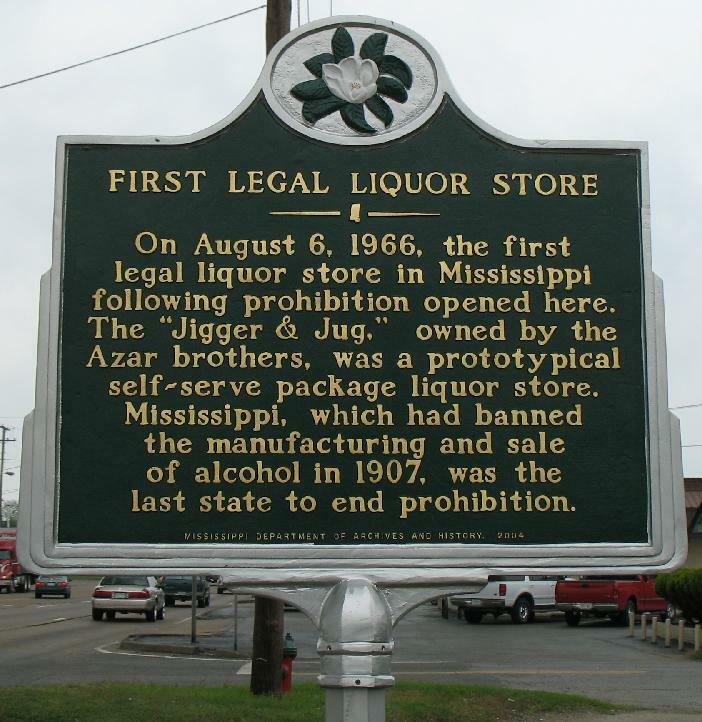 Mississippi waited until 1966 to end alcohol prohibition, learning the lessons of all other states. Why does ending prohibition have to mean the government handing out cocaine, morphine, and heroin in the streets? When we ended alcohol prohibition we didn’t suddenly say, okay, you can now sell all the bathtub gin you want. We made it legal for states to start experimenting with legalizing alcohol, and for those that didn’t the federal government remained available to fight interstate traffic into those states. Even today, sales of 95%-alcohol Everclear are banned in California, Florida, Hawaii, Iowa, Maine, Maryland, Michigan, Minnesota, Nevada, New Hampshire, North Carolina, Ohio, New York, Virginia, and Pennsylvania. A tentative end to the violence of the drug trade could be tested in the United States simply by making it legal for states to experiment with various forms of legalization of marijuana, coca, and, if that didn’t increase violence, opium. If we were to make tobacco illegal today, the preferred form of users would quickly become pure nicotine or something even more powerful (as heroin is even more powerful than pure morphine from the opium poppy). But the dangers of pure nicotine would be a poor reason to avoid relegalizing tobacco, just as the dangers of pure cocaine and pure morphine are a poor reason to avoid ending prohibition of coca and opium, and certainly of marijuana. Following the lessons we learned from relegalizing alcohol, some states would choose to continue making coca and marijuana illegal, and transporting those drugs into those states would continue to be a federal crime. Other states would experiment with the same process that allow us to go to the bar today and drink a beer or cocktail instead of killing ourselves on bathtub gin. Some states will be as cautious as Mississippi, which didn’t end prohibition until 1966. Others would move more quickly. Those that moved more quickly could themselves choose to move only on marijuana, or both marijuana and coca, or marijuana, coca, and opium, perhaps experimenting with medical vs. recreational use: experimenting with ways to end the violence and corruption costs associated with prohibition without seeing a worse rise in other costs. States would learn from each other, as they did when they began experimenting with ways to end alcohol prohibition. We would all be safer. In response to The Price of Prohibition: If we wish to maintain prohibition, we have to understand that we are funding and nurturing terrorism. Why should Johnson County deputies Mark Burns and Edward Blake be expected to perform better science than the climate scientists they see celebrated in the news? Blunting criticism of bad laws by exempting nice people. Electing Supreme Court Judges creates more national elections at a time when the nationalization of politics is already one of the biggest drivers of contentiousness in elections. Extrano’s Alley lists the U.S. homicide rate from 1885 to 1940, and somebody else puts it into a chart. Learning from alcohol prohibition last modified April 29th, 2015.